Many practices have office regular office meetings. These are seen somewhere on the scale between enthusiasm and dread. Life-long learning is needed in day-to-day life in our ever-changing world. Dental practice training and retraining is also required. We recognize needed training for annual OSHA/Infection Control training and CPR/BLS certification. When new technology is purchased, training is generally expected. Yet one area lacking initial and follow-up training is coding for the entire dental office team. Employability and practice profitability can be increased with coding knowledge and documentation of dental-medical necessity. In Patti DiGangi’s most recent DentalCodeology book, ROMA Manual on Dentistry: A Lighthearted yet Deadly Serious Look at Our Profession, she and Dr. Ben Baty take a humorous poke at hand-me-down training. Once our school days are over, consistent training can become questionable. In the daily increasing digital world, this can be problematic. When Jill’s practice moved to digital imaging, she was not there for the training day. This is a typical circumstance in a multiple hygiene practice. This not of concern because Jill was recognized as taking the best traditional x-rays. The initial training for the rest of the team was a full day of learning. When Jill returned, her lesson lasted about 10 minutes. The result of Jill’s hand-me-down training was not optimal. A dental office is a business made up of individuals. Individuals who need to be shown how to get the best from a system. Dental practices often settle for hand-me-down training. This can result in a disservice to our patients, frustration for the staff and loss of productivity. Jill initially fought the change to digital technology. She was the best at the traditional system and hated the uncomfortable feeling of the change. Hand-me-down training can have a negative impact on moral and productivity. Hand-me-down training is extremely common with CDT coding. For example, with the new D4346 code, we can finally treat gingivitis after decades of merely dumping gingival inflammation into the same category as health. Yet implementation of this this new code is meeting resistance. It is more than just a new code. To use it accurately, it required a new mindset and a change of habits. 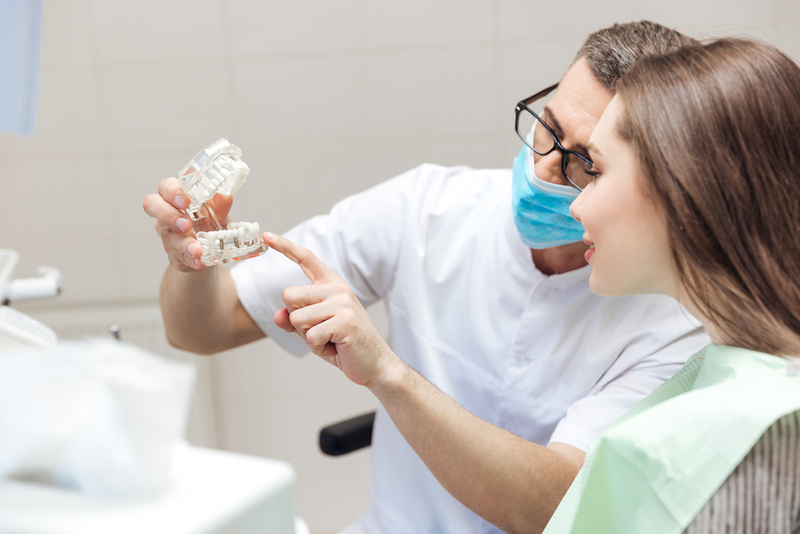 Dentistry is rapidly moving to a diagnostic-centered care model. Coding is at the forefront. What’s more, coding involves the entire team because the answer to nearly every benefit coding question is diagnosis and dental-medical necessity. Dental-medical necessity is the medical reason why a dental or hygiene test, procedure or an instruction is given. The specific rationale for Dental-medical necessity differs from person- to-person and changes over time. Therefore, it is beneficial for all practices to document each patient’s dental-medical necessity routinely to help optimize dental benefit coverage and cross-coding opportunities. Many practitioners ask about medical cross-coding. Yet, few practices are routinely specifically documenting dental-medical necessity. Cross-coding holds huge potential. Learning optimized dental-medical necessity documentation is the first step. Jennifer Schulz, creator of the Virtual Dental Office also created the Dental Insurance Navigator to provide education and training to keep up with the ever- changing world of insurance coding. DentalPost.net now offers continuing education from multiple CE providers including Patti DiGangi. Her special expertise is the study of codes and Twitter-style dental-medical documentation. DentalCodeology: Hitting the Periodontal Coding Target with Kelly on DentalPost.edu teaches the basics of dental-medical necessity. 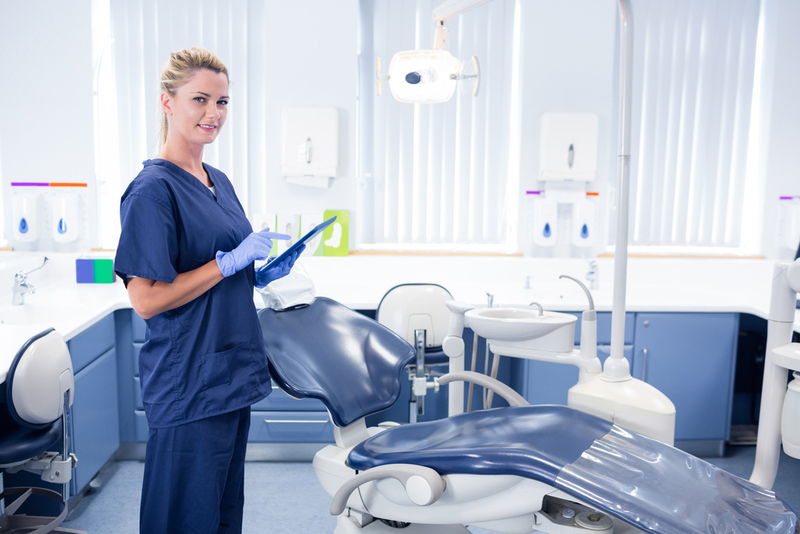 By mid-April, A Gingivitis Code Finally: What You Need to Know about D4346 will be live and expand upon this topic this further. Patti provides annual virtual training Twitter-style dental-medical documentation and annual CDT updates. Her latest book, CDT 2017 Shifts is a free download on her storefront DentalCodeology.com. Reduce, recycle, reuse and the concepts of being green can save money in many areas of life. Insurance code training is not one of those areas. A minimum of 1-2 office meetings each year should be reserved for coding updates and training. For someone looking for a job, adding coding training to your resume can enhance your employability. Invest in yourself, invest in your practice, it will pay future dividends.